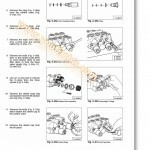 Complete Service Repair Manual For Case IH International 450 Crawler Loader Dozer. 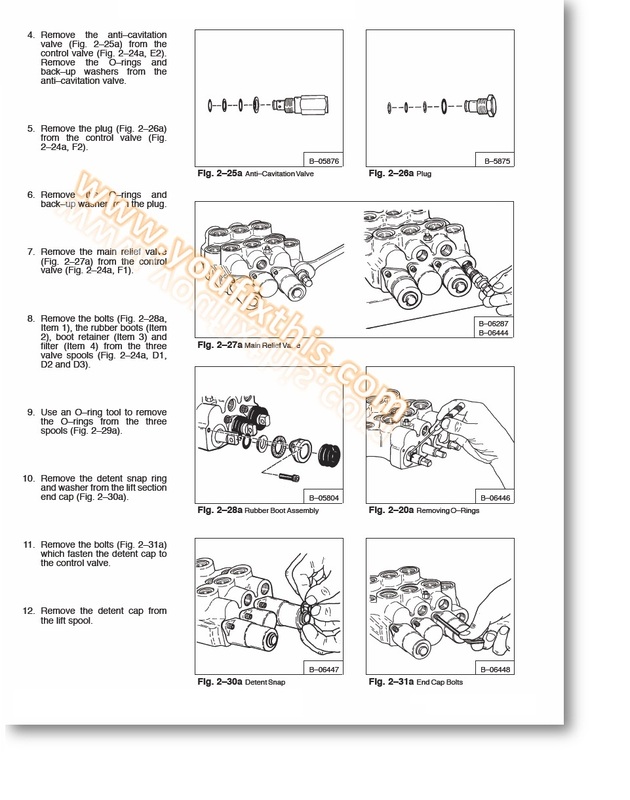 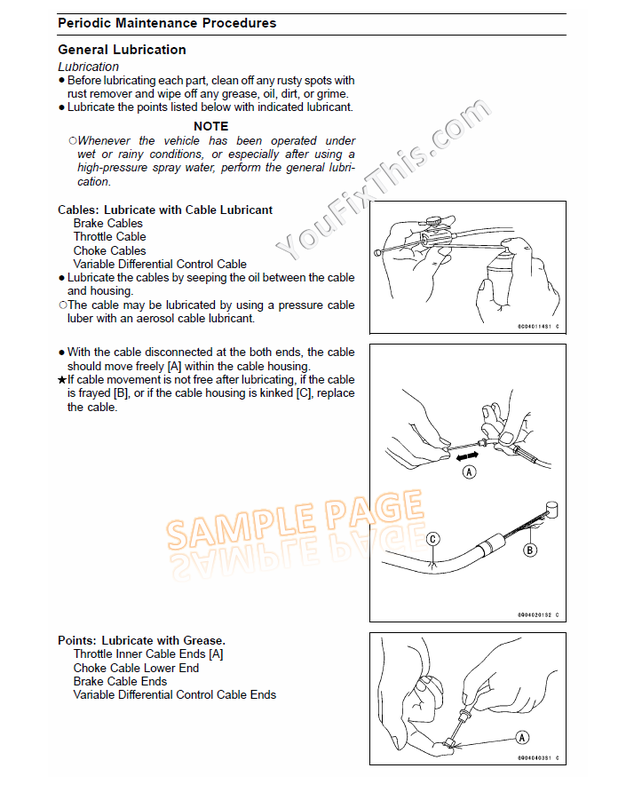 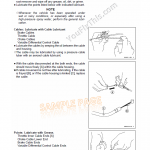 Include detailed step by step Instructions, diagrams, illustrations for disassembly and assembly. 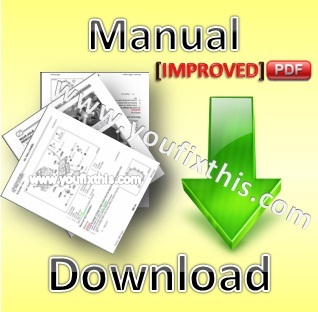 Make an easy any repair, overhaul, testing, adjustment, teardown, replacement and change, inspection.